Bauua Ki Toli is in town and fans now have a chance to become Bauua’s Khaasam Khaas. How you may ask? 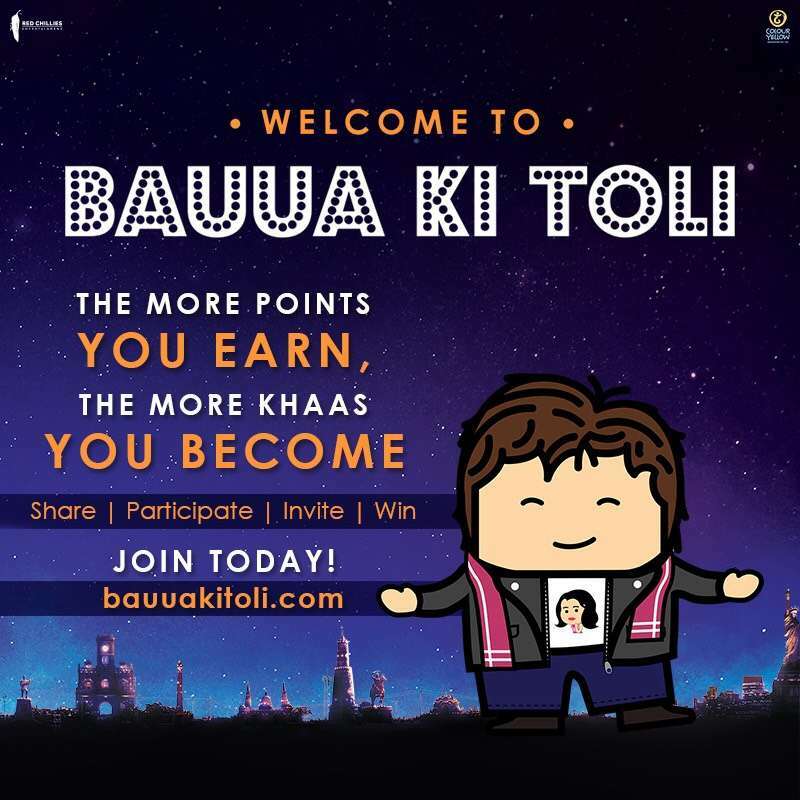 The makers of ZERO have today announced the launch of a unique engagement program where Bauua Singh’s fans get a chance to become his Khaasam Khaas by earning points. This is a one-of-a-kind marketing innovation where fans can win ZERO merchandise, personalised autographed posters, and a lot more cool stuff. 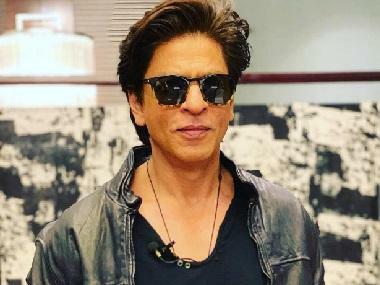 Other exciting gifts include personalised posters autographed by Shah Rukh Khan, movie ticket cashback from Paytm and exciting Bauua merchandise. 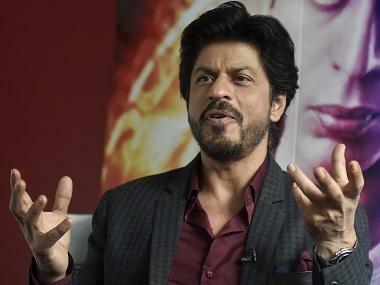 Founded in 2002 by iconic Indian actor Shah Rukh Khan, and producer and interior designer Gauri Khan, Red Chillies Entertainment is a fully integrated film studio that has produced some of the most definitive and prominent work in modern Indian cinema.